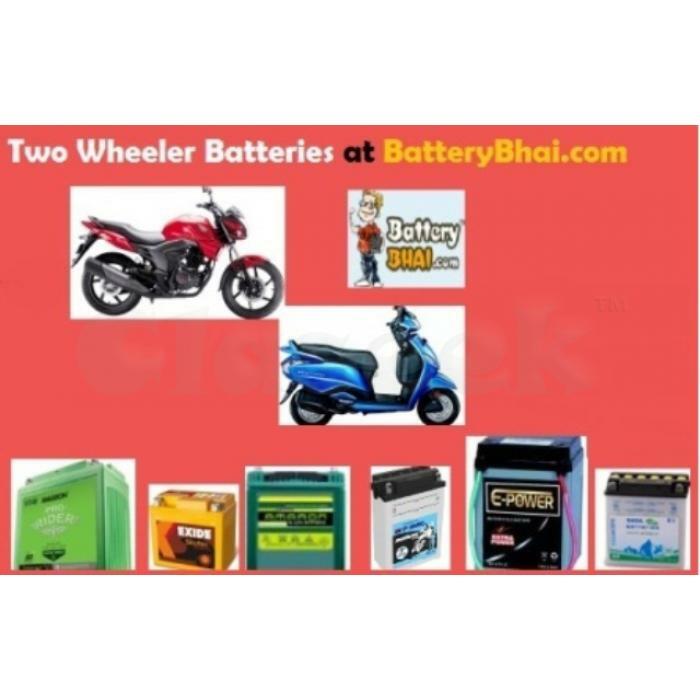 BatteryBhai is largest online bike batteries seller in India. All leading two wheeler battery from brands of Exide, Amaron, SF Sonic and Tata Green at Best Prices. Free delivery and installation done by experts technicians. Buy batteries for all make and model of two wheelers.